The City of Vancouver is working towards a transportation plan for 2040 and a big part of that is preparing for self-driving cars to hit the roads. The City of Vancouver is working toward a transportation plan for 2040, and a big part of that is preparing for self-driving cars to hit the roads. Dale Bracewell, manager of transportation planning with the city, said technological advances are changing how Vancouver's future is seen when it comes to transit and transportation. "We're embracing innovation and technology and we're seeing that cars are part of our future even in the year 2040," he said. "For us, it's about a state of readiness — understanding how can these be a benefit for us." That means seeing how automation can be used as a tool to meet other 2040 Transportation goals like zero fatalities and zero serious injuries by then, Bracewell told Renee Filippone, the guest host of CBC's The Early Edition. The city received a funding commitment of $386,000 from the federal government a couple of weeks ago to study the future of driverless vehicles, part of Transport Canada's program to advance connectivity and automation in the transportation system. Bracewell said the money will be used, in part, to looking into how the technology could fit with municipal vehicles like the fire department, police department and park board, as examples. Bracewell says he doesn't have a timeline of when the city will be ready and when Vancouverites can expect to see autonomous cars on the road. "We are not particularly focused on answering the question 'when,'" he said. One of the issues the city would have to focus on before introducing a fleet of driverless cars is wireless connectivity because of the problems that could result with the vehicle if there is an insufficient wireless network. 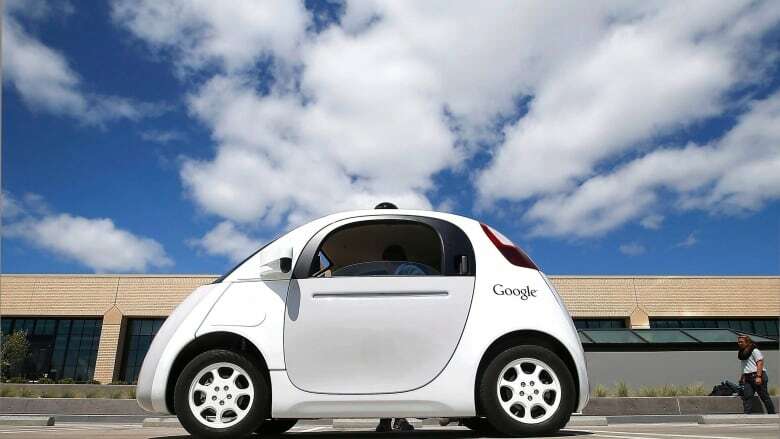 "As we head toward autonomous or driverless cars, connected technology both vehicle-to-vehicle and to our street infrastructure is going to be an important part," he said.